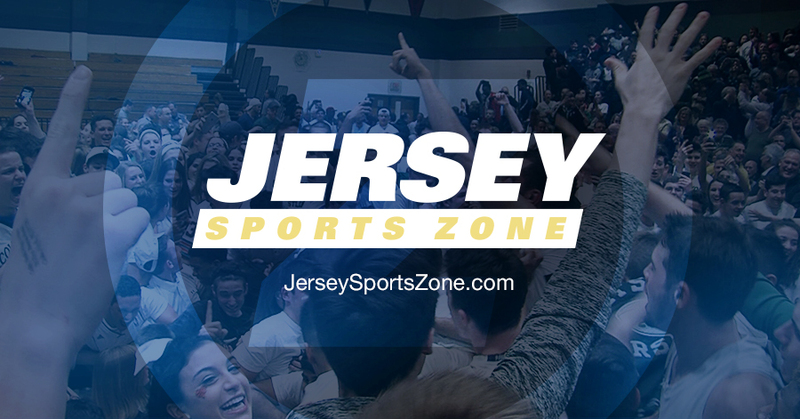 JSZ brings you the final three sectional championships of the NJ state playoffs. 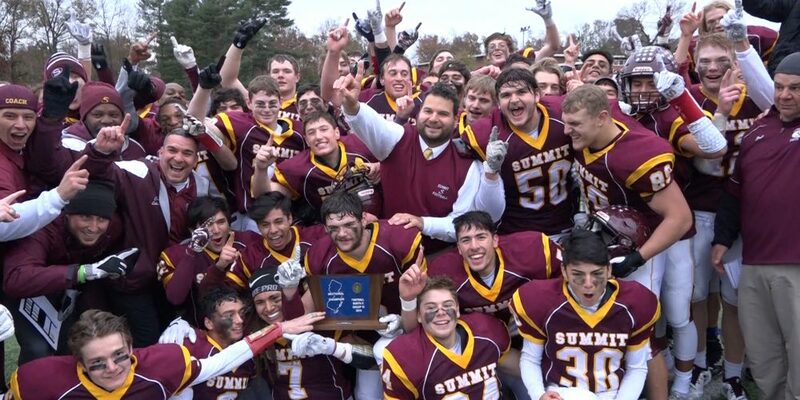 Sunday high school championship football brings JSZ cameras to wins for Summit, Ramapo and Rumson-Fair Haven. Watch it all now! 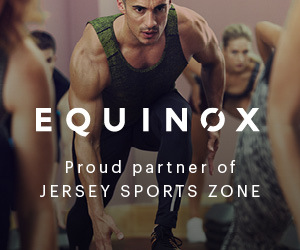 Thank you to Equinox Fitness for sponsoring our Summit coverage, we look forward to bringing you more Hilltopper athletics all year long!